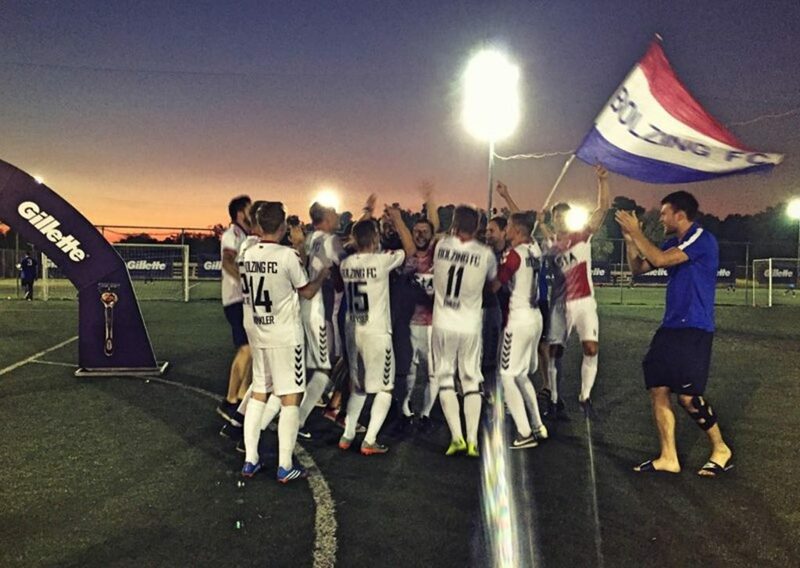 Bolzing FC from Kaiserslautern/Germany win the first ever Gillette UNILEAGUE Euro! Congratulations!!! Runner-up Ajax from Braunschweig/Germany and 3rd place: Turkish Uniforce from Izmir/Turkey! It was a fantastic tournament, thanks to all participants and partners! ???????? ?